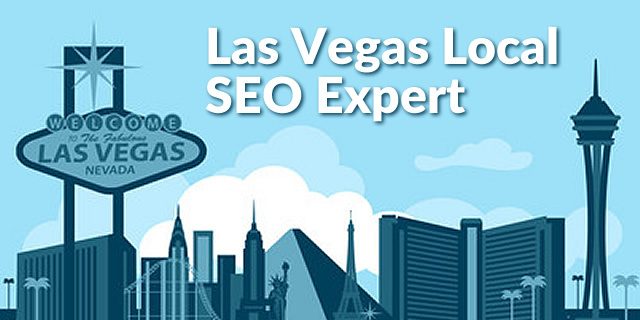 Google Partners is Google’s program for advertising agencies, digital marketing professionals, and other online consultants who manage AdWords accounts. 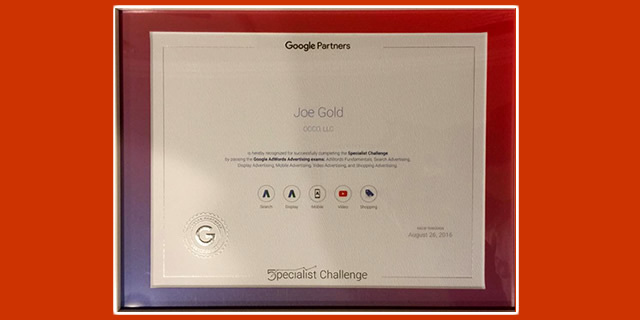 Achieving Partner status means that we’ve demonstrated AdWords skill and expertise, met AdWords spend requirements, delivered agency and client revenue growth, and sustained and grown our client base. 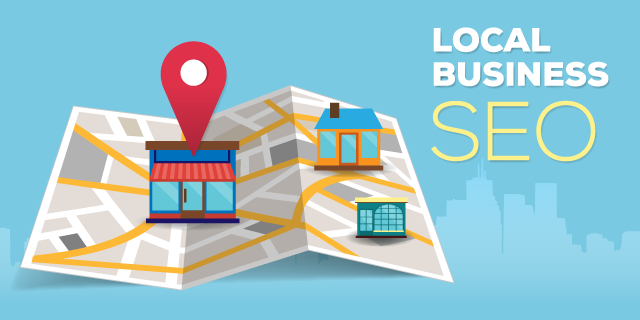 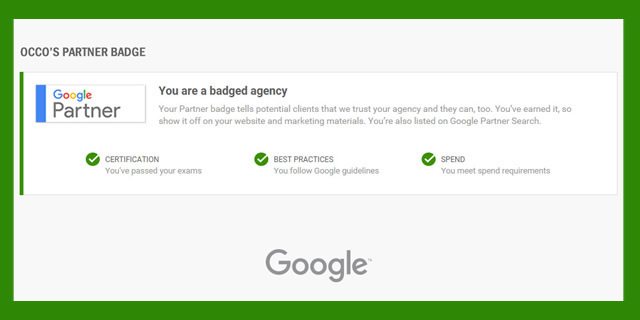 Google Partner status gives our agency access to a number of Google Partner Badged Agency benefits.